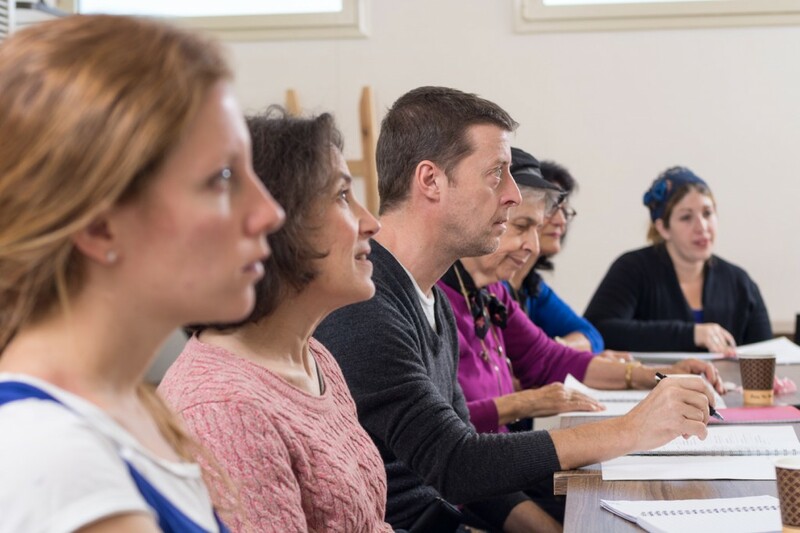 Ulpan La-Inyan makes speaking Hebrew a reality for visitors and immigrants to Israel, and for enthusiasts around the world, through carefully-crafted, ready-to-use lessons delivered in a warm environment by excellent teachers who love what they do. 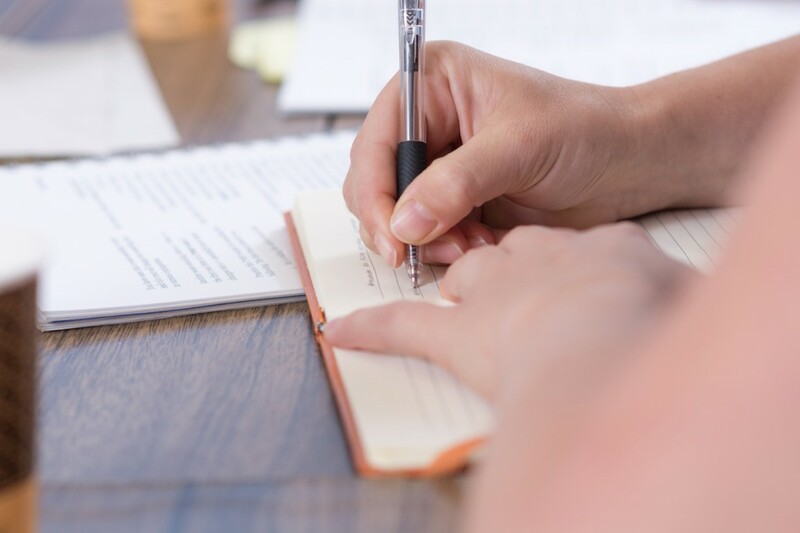 At Ulpan La-Inyan, we know that while one must read and write in order to function in modern society, a language learner’s ability to speak and listen goes much further in determining their success in their new environment. 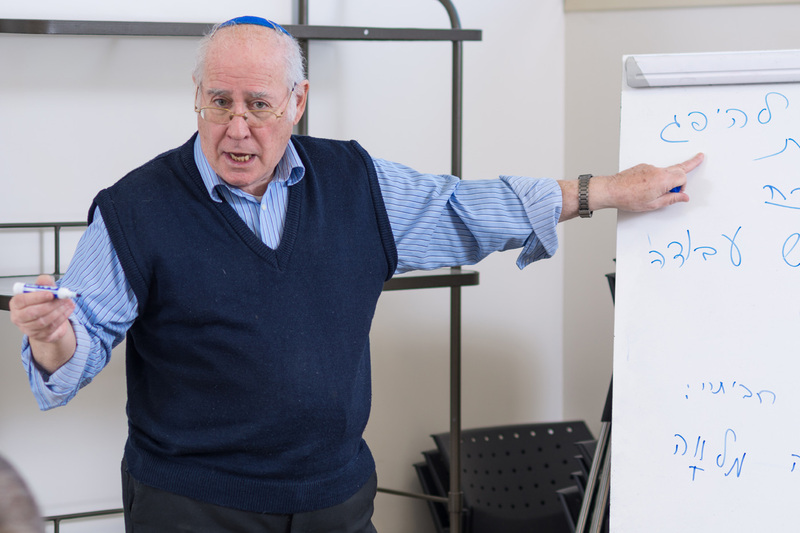 We have therefore adapted top language learning systems including the Pimsleur method for the curriculum, hired patient, probing, excellent teachers who love what they do, and taken on a customer-service stance that blends the best of the West with Israeli camaraderie, to produce the most enjoyable and effective Hebrew language program you’ve ever come across. 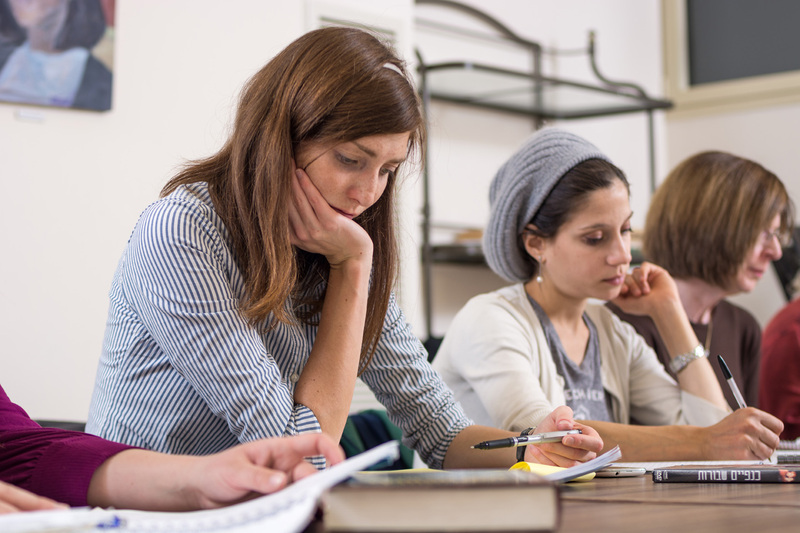 What does the word “ulpan” mean? The word ulpan (אולפן) actually comes from the Aramaic word meaning the act of study. That’s why a studio in Israel is called an אולפן. What does the word “la-inyan” mean? La-Inyan (לעניין) means something to the effect of straight to the point. 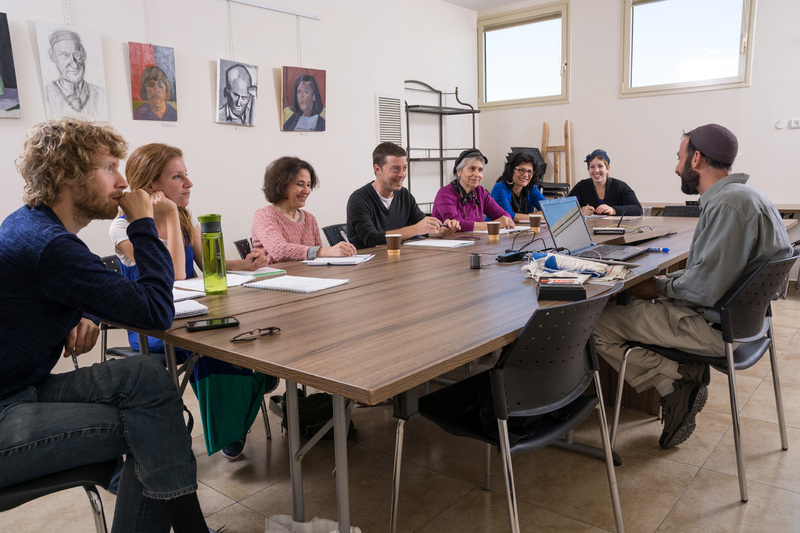 At Ulpan La-Inyan, we work to ensure that students receive the maximum benefit of their Hebrew study, starting with being able to speak in Hebrew with confidence and accuracy.